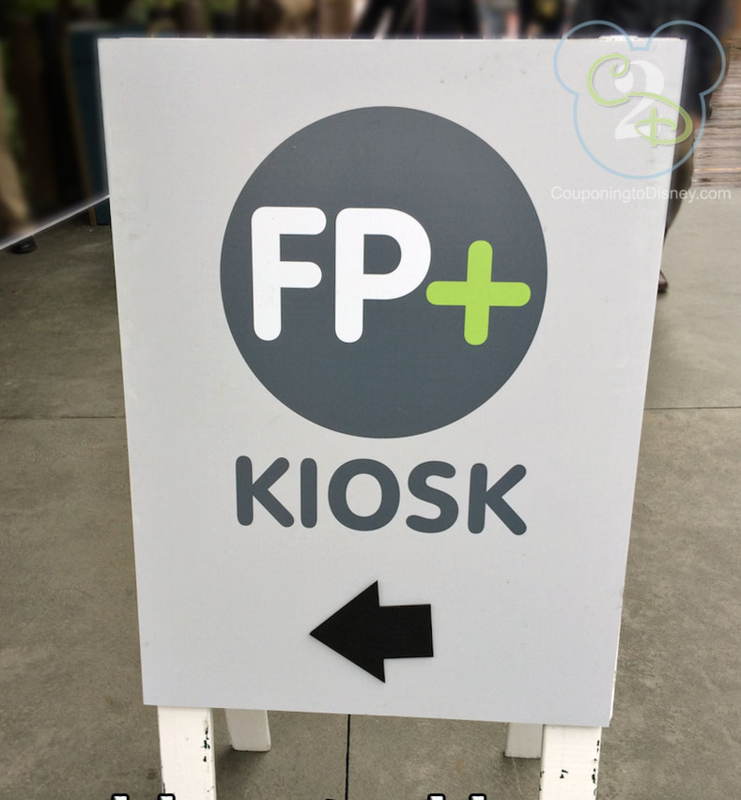 This was a great idea but it did mean you were never sure until you got to the ride when the next available slots would be and some rides such as Toy Story ride Mania at Hollywood Studios would often run out of fastpass spots before midday! You were also limited to only having one fastpass ticket at a time and could only "book" your next ride after you had used your current fastpass. Over the last 6 months or so we watched these fastpass terminals slowly get removed and this new Fastpass+ thing appear but limited to only a selection of trialists. Well the wait is finally over and now everyone can use this new service which is included in the daily price of admission but what is so special about it? We recently tried it out at Epcot and it is so much better than the old system! You do not even have to be at the park to book your slots if you have a multi-day ticket/pass. Either online on the Disney website or using the mobile Disney app you can pick your park and your rides and see what time slots are available up to a month in advance of your visit. Even if you have to wait until you are at the park there are kiosks everywhere that allow you to add or change a slot and what's best, you can book up to 3 rides in advance and it will try and space them out in a sensible fashion which gives you enough time to get from ride to ride but doesn't keep you waiting around unnecessarily. So we used it to get on the Test Track ride at Epcot which is notoriously busy at the best of times so when we got there for our slot we walked past the usual 70 minute queue, straight into the Fastpass+ line and within 15 minutes we were on the ride. It would have been even quicker but there is a pre-ride interactive show where you design your car that added at least 5 minutes. This is definitely a great new feature that makes what is always a great day even better if you take advantage of it and we highly recommend that you do.